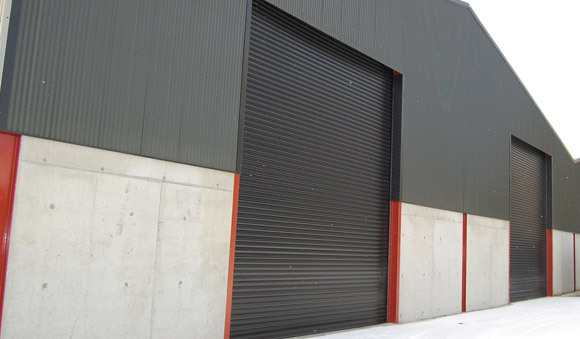 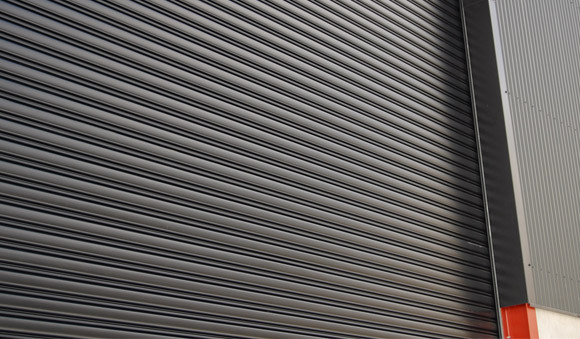 Different fixing arrangements allow our industrial and commercial door solutions to be installed in many ways. 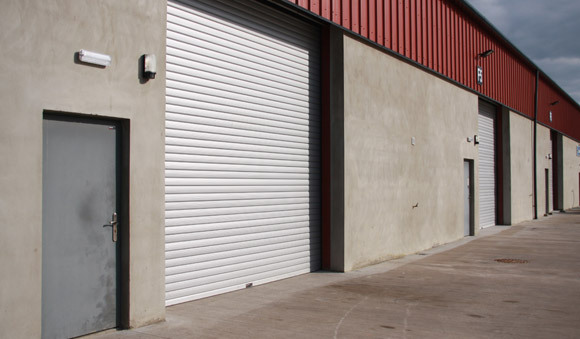 These doors are built to withstand the toughest conditions giving the user the reliability they need whilst retaining ease of operation. 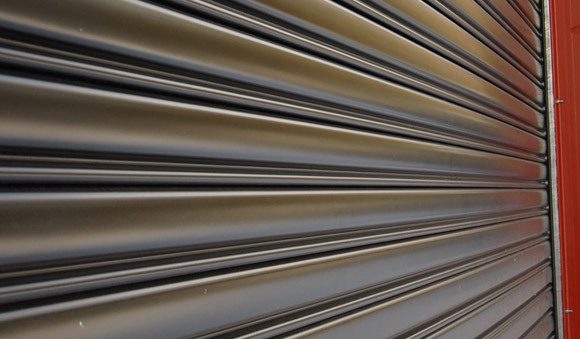 The best materials are used and the highest standards of quality are maintained and through continual development and research we have engineered cost effectiveness without sacrificing specification.